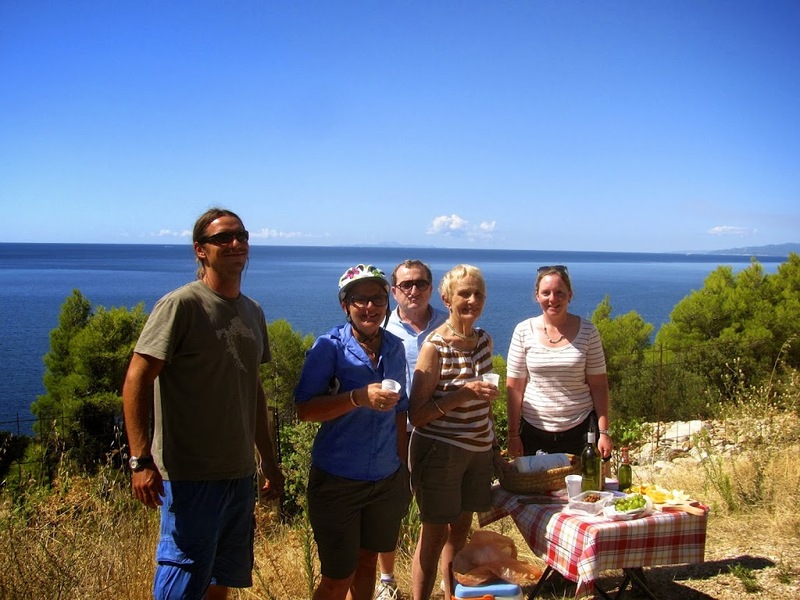 Meridien Ten is family owned, active and cycling travel specialist, based in Split, Croatia. Our team is based on young, professional and passionate stuff, which have inherited rich work experience from the founders of Meridien Ten Company. 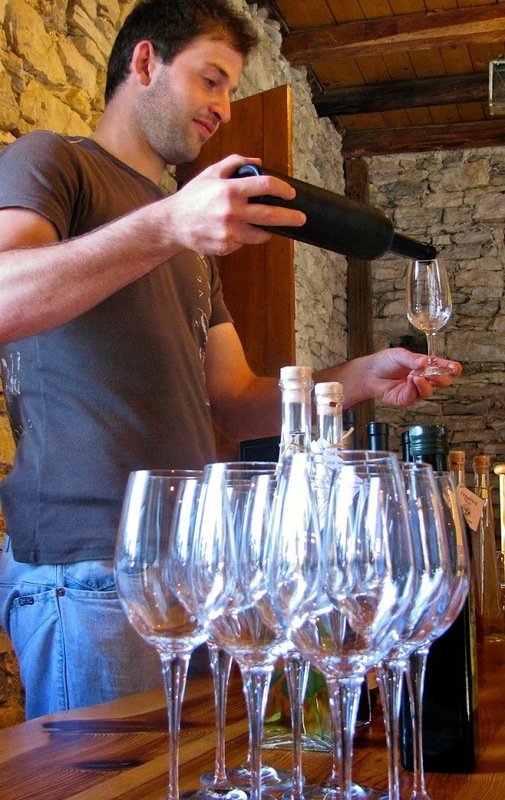 We pride ourselves as innovators in travel business, at least for Croatian area, by providing unique and modern travel experiences with the taste of local and authentic! And today, in this blog we would like to explain you one of out visions. What does tailor made tour mean? Tailor made means we will create and develop tour as per customer wishes and budget! 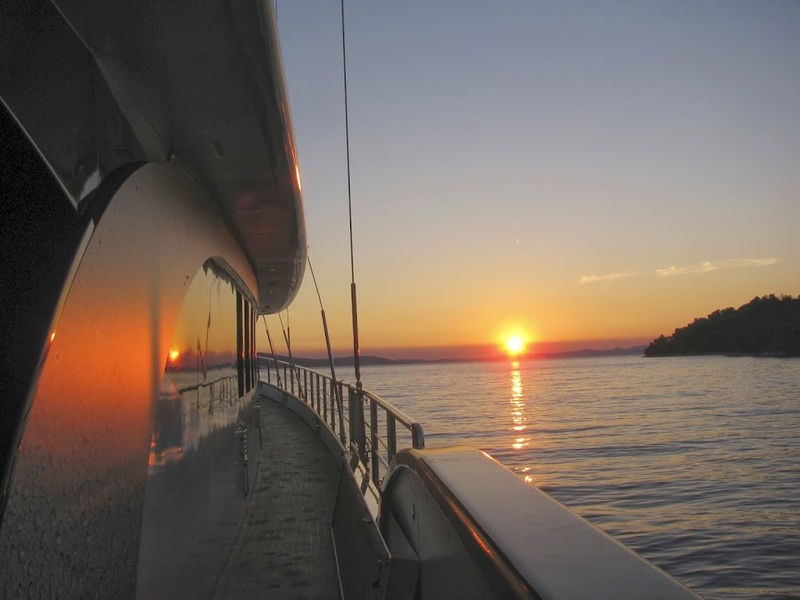 Of course, we will let you know beforehand all the possible options how to enjoy holidays in Croatia and together we will create your perfect holiday. If you don’t know, Croatia has 1000 islands, and from our point of view each one is unique. 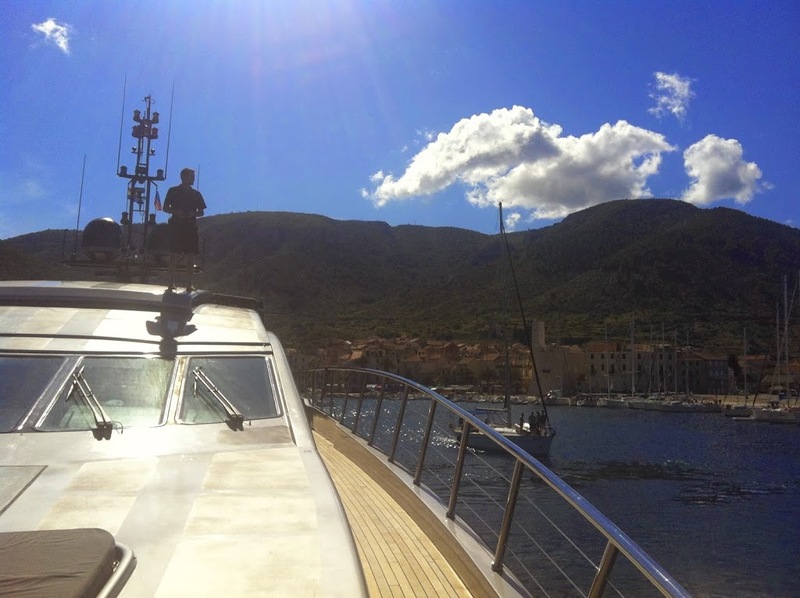 There is no better way to travel between these islands than on the vessel. 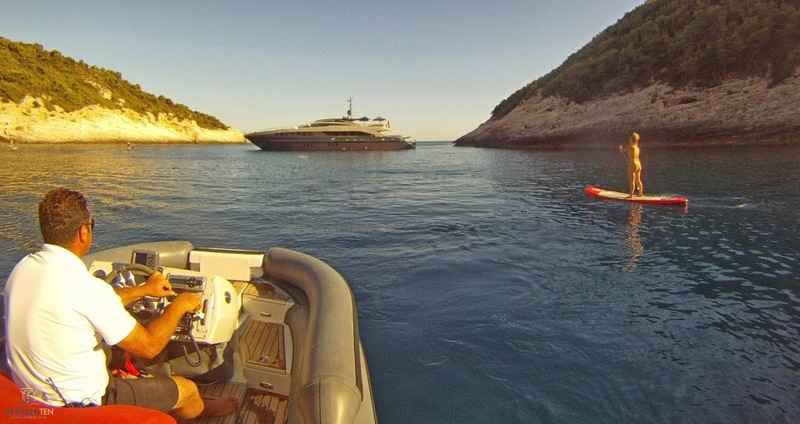 The word vessel can mean: luxury mega yacht, smaller speed boat, sailing boat, catamaran sailing boat, gullet, motorboat. Meridien Ten has great contacts and depending on group size, their preferences (sailing or fast cruising) we start with the boat charter. Following boat charter, Meriden Ten likes to add “toys” which make your endorphins go crazy. With our fleet of 100 great quality hybrid and road bikes, our first suggestion is to take the bike and experience places off the beaten path. 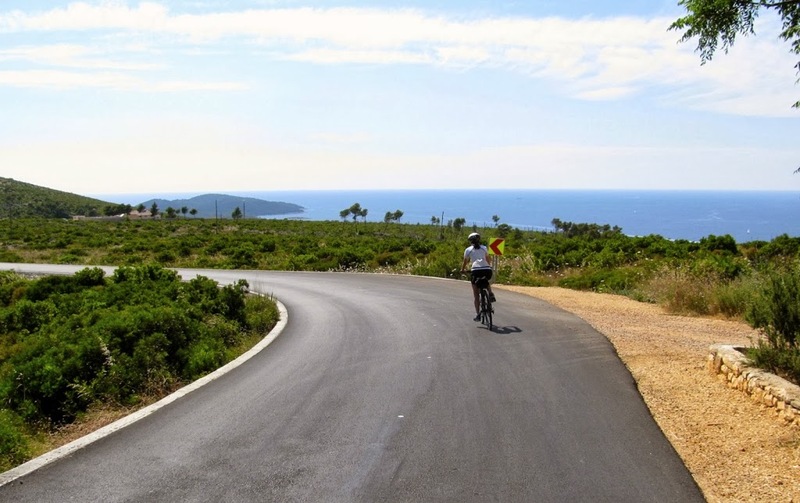 Visits to historical sites, art galleries, wine cellars, fisherman, visit locals who produce authentic and local food (Mediterranean cuisine) and much more, which can be experienced “on a simple bike ride”. Then we like to suggest water sport activities; kite surfing, stand up paddling, windsurfing, sea kayaking and snorkelling are just some of those. 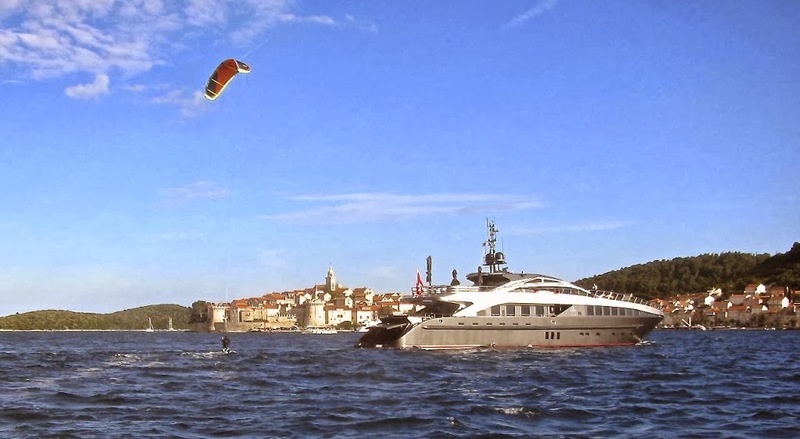 Kite surfing and luxury mega yacht in front of Korcula town. 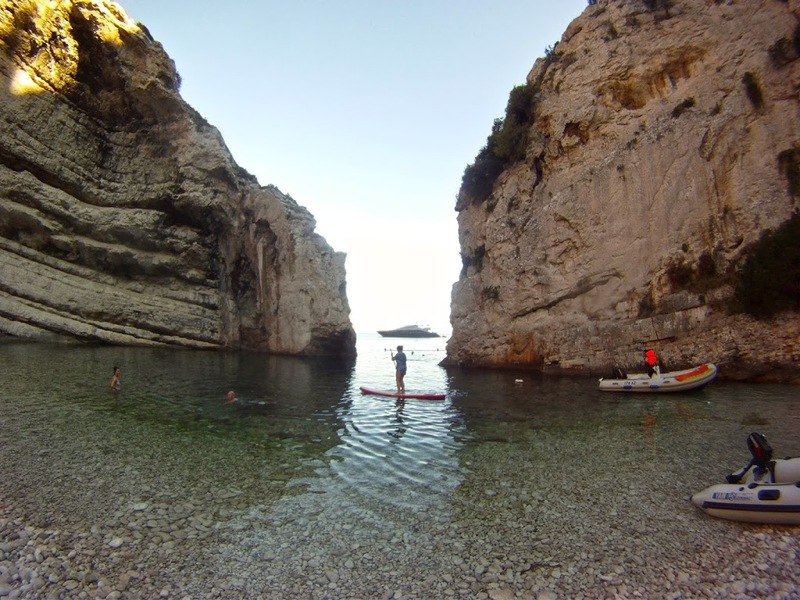 Did you ever wake up on the “sea lake” in the National Park, took your paddle board (it is very easy to learn how to keep your balance and paddle on this board) and went for a sunrise ride, while watching small fish in the sea below you and sea gulls above you on a perfect flat sea conditions? No one else near you? 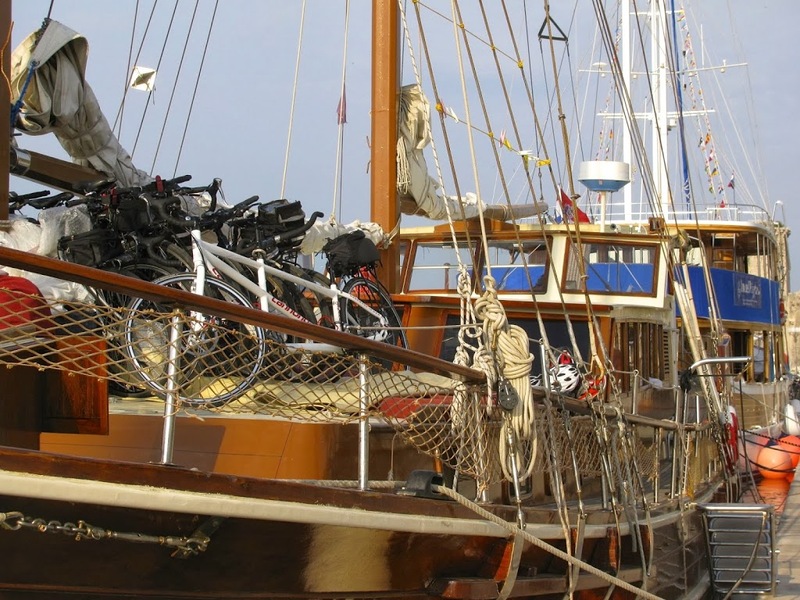 And then you come back to the boat for a great breakfast; either strong continental with eggs, smoked ham, coffee or light Mediterranean style full of fresh fruit, cereals and tea. 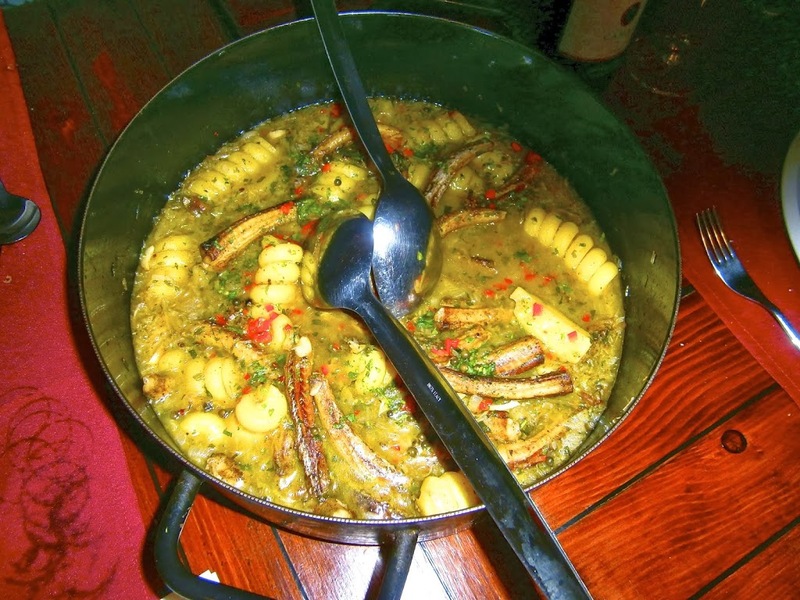 Meridien Ten, besides providing active tours, emphasises local culture and culinary experiences. 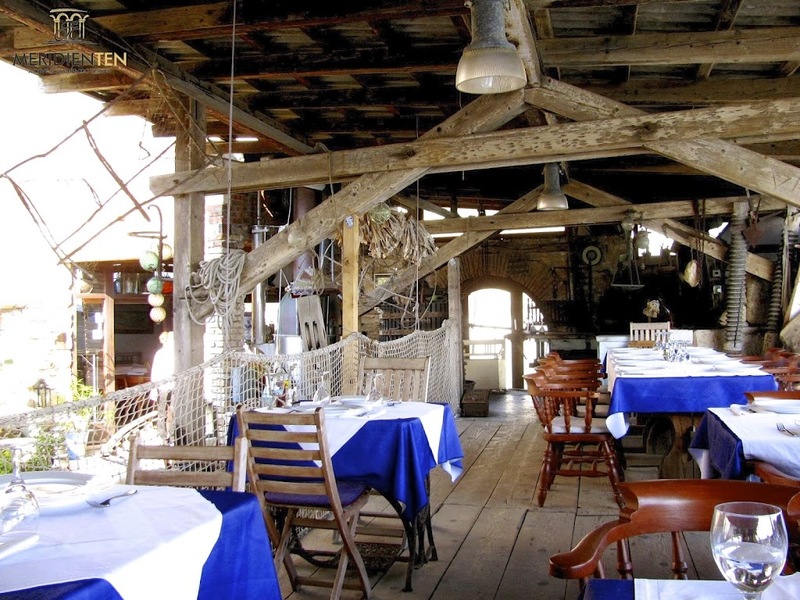 On all of our trips we suggest great restaurants, whether rustic and traditional, or exclusive 5* venues. Other than sea-based activities we can provide yoga classes, hiking, rock climbing and DWS trips. If you like the option to have professional, local and funny person near you, who will take care of all the logistics, take you on a bike, kayak or paddle board rides, suggest various option for each day, make reservation at restaurants for you, then you will use on of our guide. If you want to have privacy and be in depended while on your holiday, Meridien Ten will prepare maps and travel itinerary based on the consulting which starts with your first inquiry. There is always 24/7 supports from our office while you are on tour in Croatia. 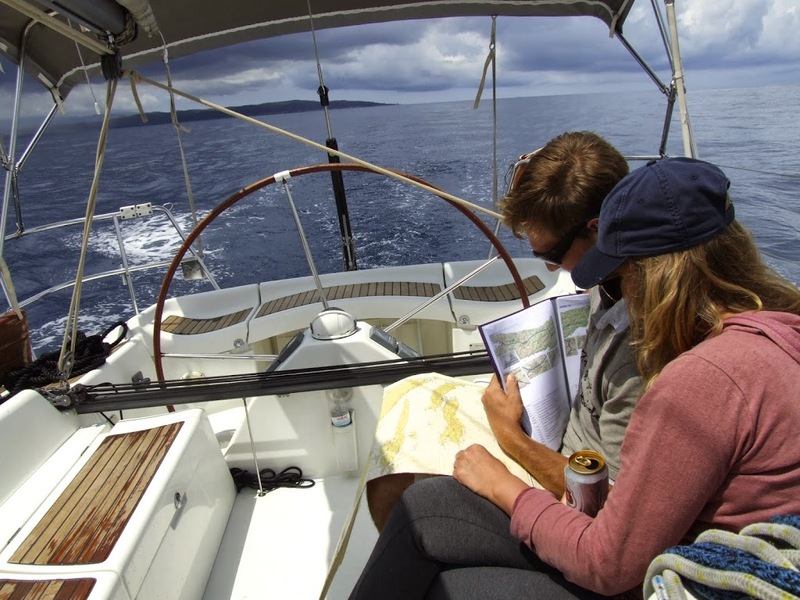 Guests checking our self guided road book while sailing to Mljet! Bike rides give you chance to see these sites.. 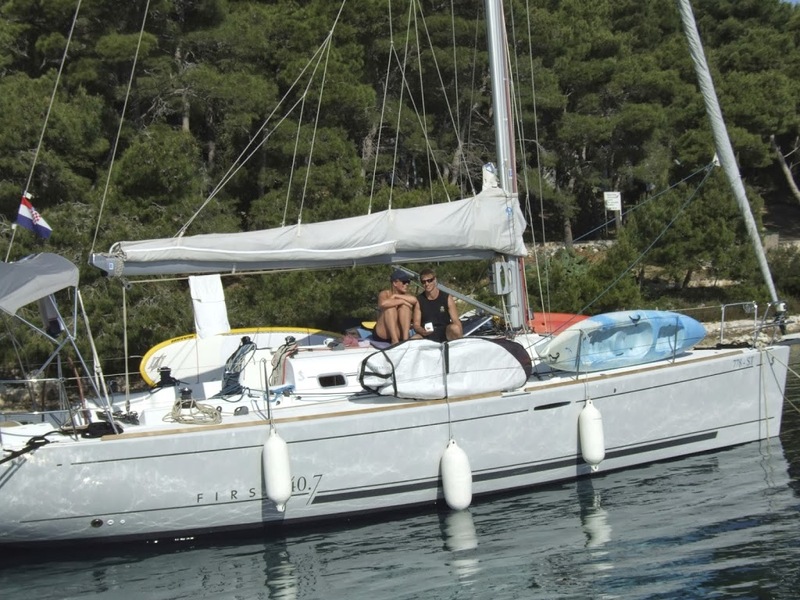 Sailing Holidays Croatia you live every moment of, experiences you’ll love forever and areas that this fascinating country has to offer.